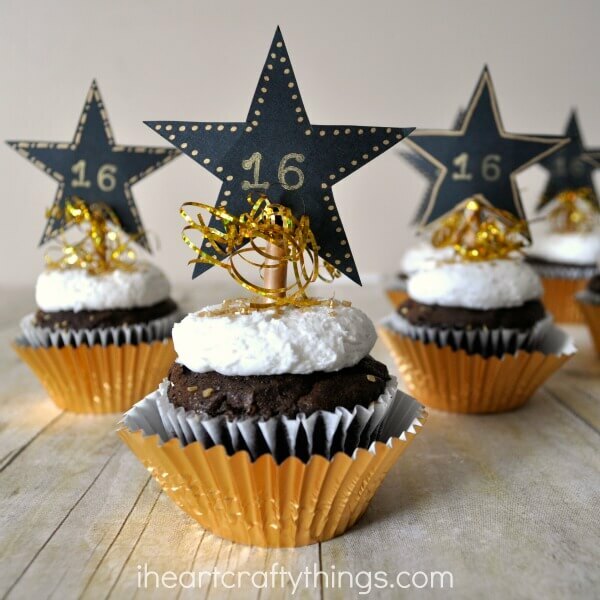 Are you looking for some fun and entertaining New Year’s Eve Ideas for Kids? Spending your New Years Eve with kids can be a lot of fun. There are a lot of games and activities you can do with kids on New Year’s Eve. 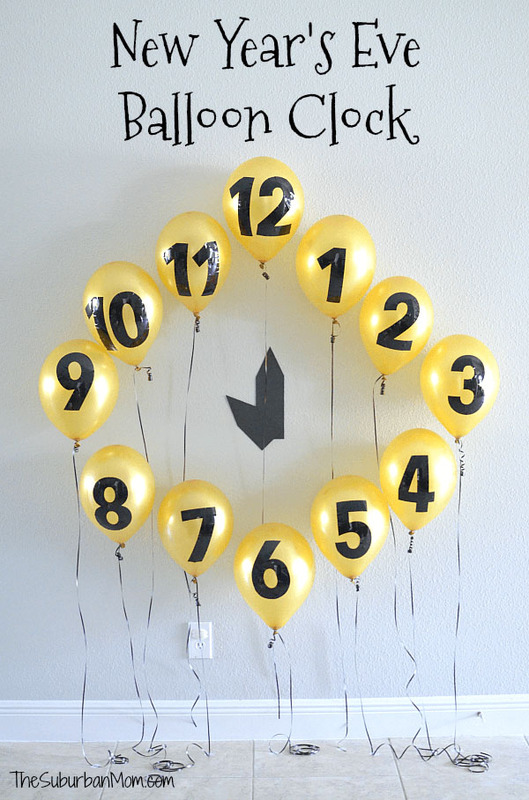 And kids will love helping to count down to the New Year! We love New Year’s Eve because it always prompts you to think about what changes you may want to make in your life. You can reflect on some New Years Resolutions or you can just reflect on the year you’ve had. 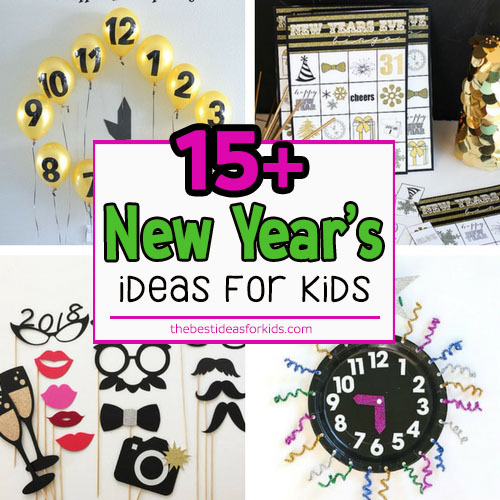 We’re sharing 15 of our favorite New Year’s Eve Ideas for Kids. Simple and fun activities to do on New Years Eve! 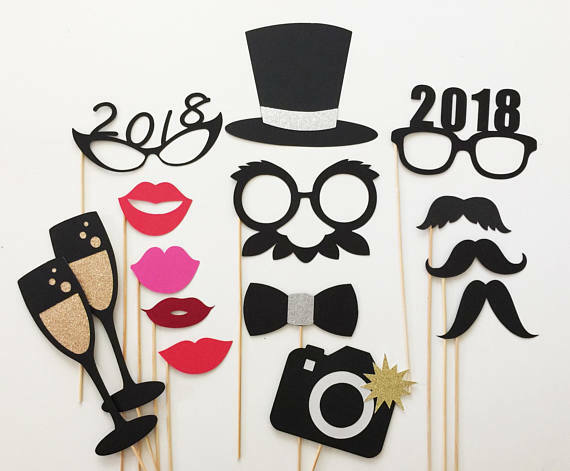 Take some hilarious photos with these New Years Eve Photo Props! This would make your New Year’s night a memorable one and the kids will LOVE swapping out the different props to make silly faces with. 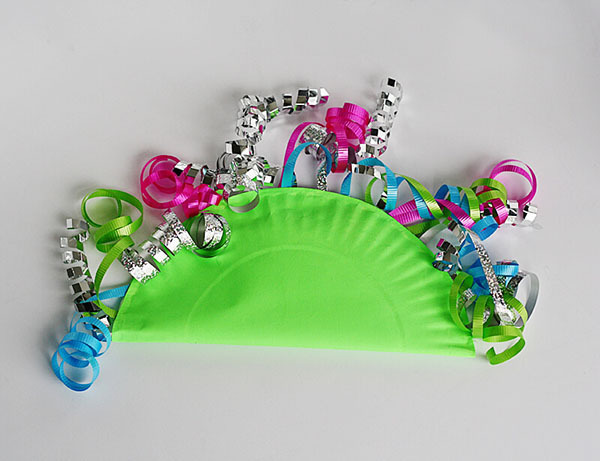 This Paper Plate noise maker craft is so easy to make and looks so pretty and fun! Your kids can not only help make them, but it will give them something to shake for the countdown! 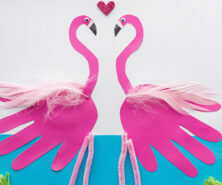 This is a another really fun craft idea. 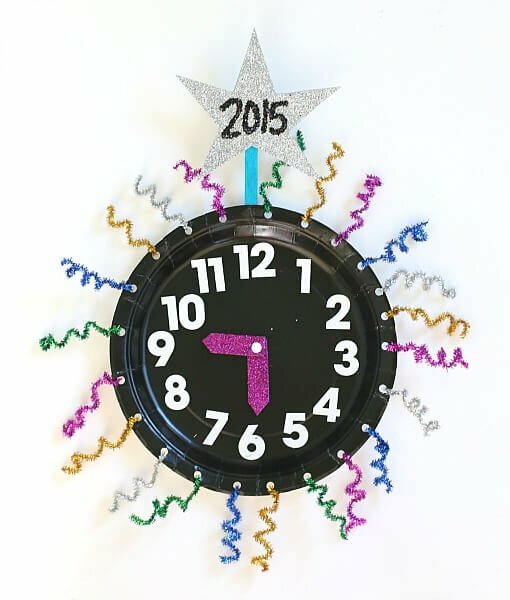 Make this fun clock you can hang on the wall and change the time. Make a game out of it and have something fun to do at each new hour! This is a fun invitation to create activity. 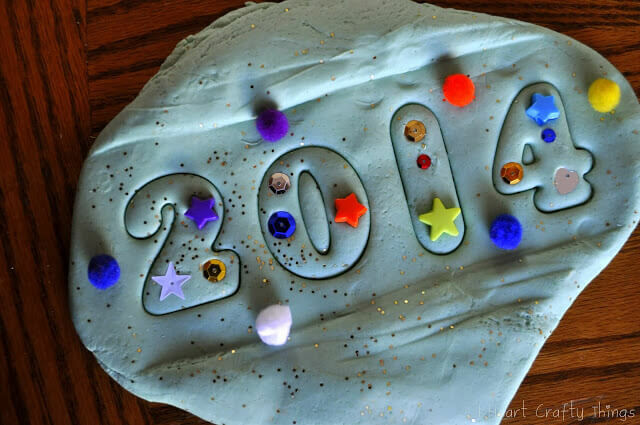 Set up some sparkly accessories and glitter and have your kids create the year out of playdough! This is a lot of fun! I would have the kids POP each balloon as the time passes. I could see the kids fighting over who gets to pop the balloon! This also doubles as a really fun decoration or center piece in the room for a New Year’s Eve party. How about at the end of the night discussing what New Year’s Resolutions everyone can commit to? I especially like the idea of starting a new hobby or volunteering more. 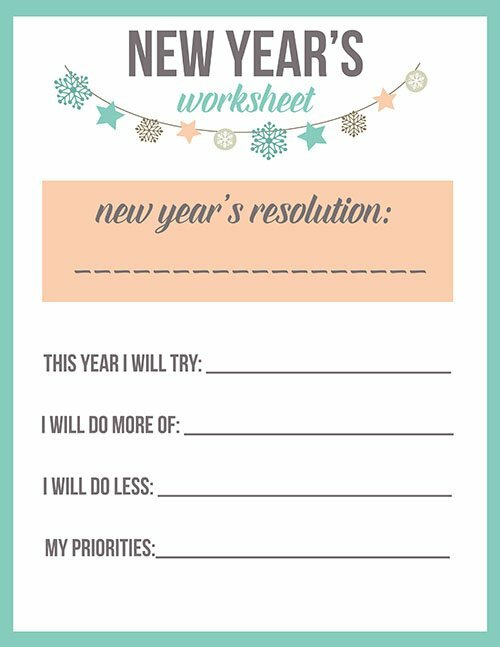 Once you’ve discussed what resolutions you want to set, use this free printable to write them out. This free new years printable will help your kids honor their resolution by writing it out! These cupcake toppers are so cute! Earlier in the day you can bake cupcakes and then have the kids help decorate them for your dinner party or evening activities. 9. Play Games! Why not play a game of kids charades or pie in the face? The kids will love these games and they will surely make it a New Year’s night to remember! Play some Minute to Win It Games! 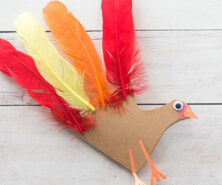 These are so much fun and all of the kids can participate and try them out. It can sometimes seem like there’s a lot of time to get to the countdown. What better way to pass the time than to play New Year’s Eve Bingo? Get these adorable Free New Year’s Eve Bingo Cards! 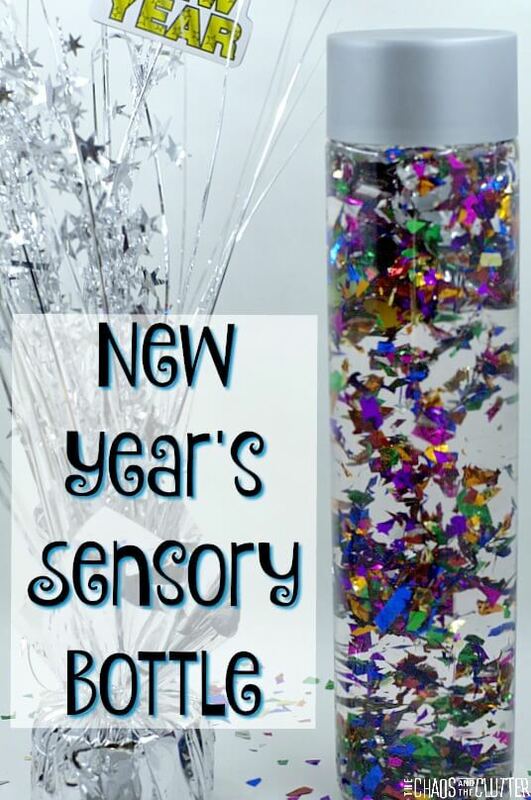 This is a fun sensory bottle for kids of all ages to play with! We love the fun confetti and the kids can shake it along with the DIY shakers to ring in the new year! 13. Throw a glow in the dark dance party using glow sticks and New Years LED glasses! Kids love glow sticks and this would be a really fun way to ring in the New Year. Turn the lights off, keep the TV on with the countdown and get the music going! 14. Make your own Confetti Poppers. 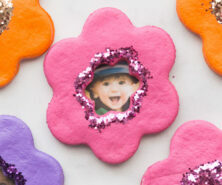 These DIY confetti poppers look like so much fun to make! 15. Build a snow fort, go ice skating, watch your local fireworks or watch some kid New Years movies like this Winnie the Pooh movie. And if you’d like to play a simple game, print off our free Would You Rather Questions for Kids cards. 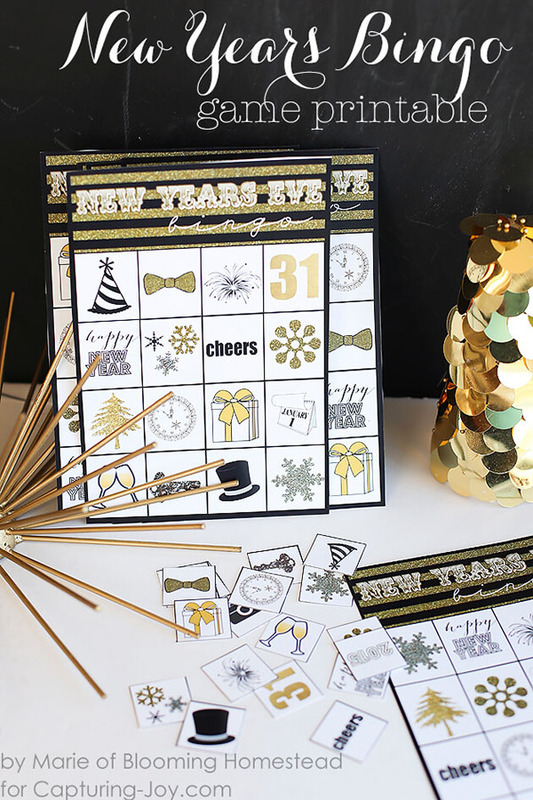 Get over 100 cards you can turn into a fun New Year’s Eve game! Well that’s it – those are our favorite New Year’s Eve Ideas for Kids. We hope you have fun with these activities and have a Happy New Year!